Christian Krohs advises clients on all aspects of antitrust and competition law, including antitrust litigation, as well as compliance matters. Christian has extensive experience in all areas of EU and German antitrust and competition law, particularly in relation to cartel investigations, cartel damages claims, abuse of dominance proceedings and both national and international merger control projects. He has also advised numerous clients regarding antitrust and anticorruption compliance as well as internal investigations. 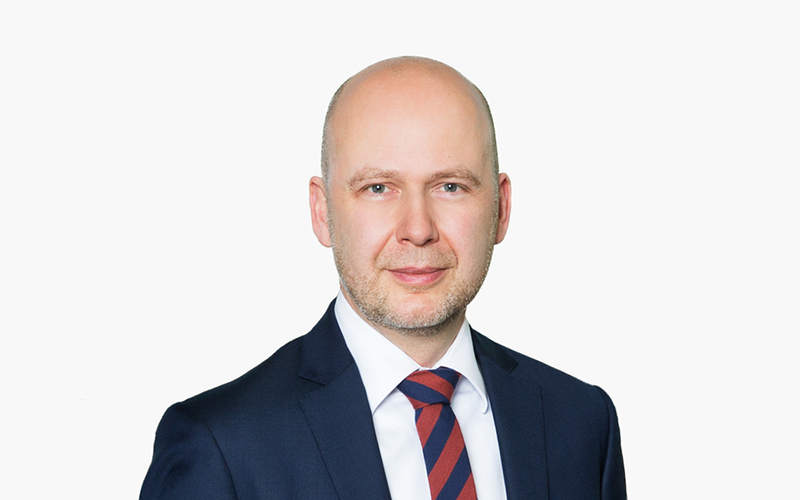 Christian is an experienced lawyer who has spent many years in the antitrust and competition law department of a prominent international law firm in Germany, Brussels and London, and headed the antitrust and merger control practice group of another international law firm. He is a well-respected author of several publications and continues to comment on relevant topics of antitrust and competition law.